When Lidia was a child, she spent Christmas with her grandparents, where she learned to cook with her Nonna Rosa by preparing food in their smokehouse and kitchen. Lidia and her brother would also find a big beautiful juniper bush to cut down for their holiday tree. And they made their own holiday decorations with nuts, berries, and herbs they collected for their meals. 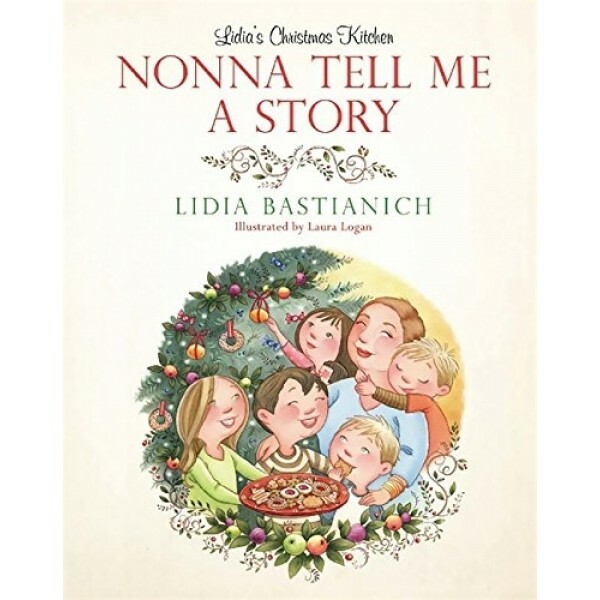 America's favorite Italian-American cook, Lidia Bastianich, shares the story of the Christmases she used to celebrate in Italy with her five grandchildren. 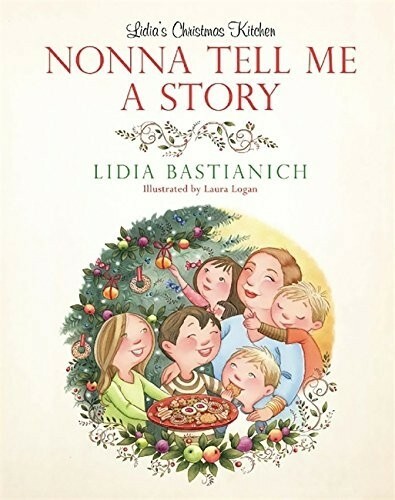 This delightful picture book is filled with the story of Lidia's Christmas traditions, delicious recipes, and decorating ideas all perfected over the years by Lidia and her family.